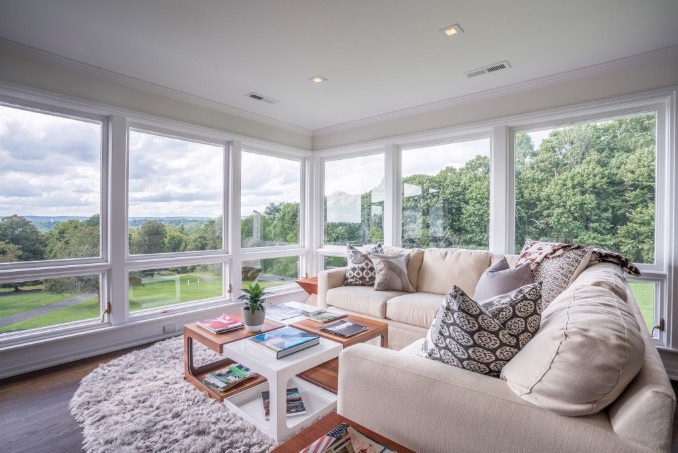 Sustainable luxury modern living steps from downtown Mendham. A Residence designed to make the everyday extraordinary. 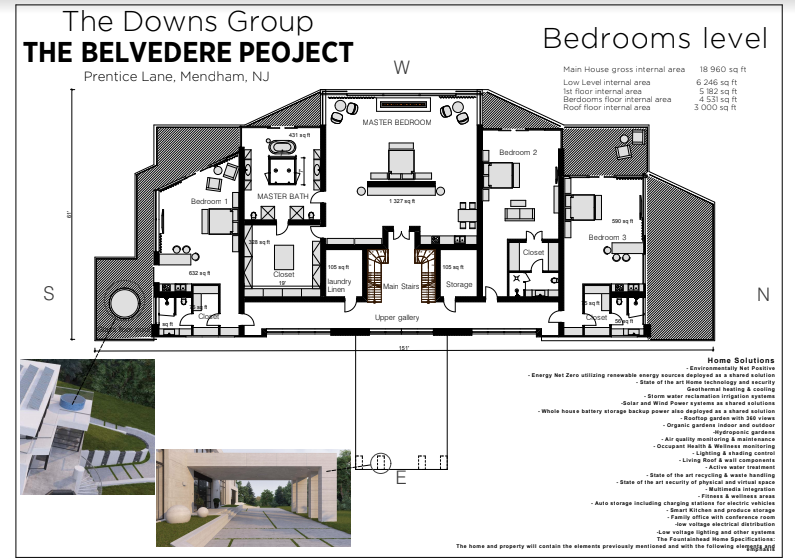 Located on the highest point in Mendham, NJ The Belvedere Project is an exclusive AAA building site that provides a sustainable luxury lifestyle on a custom designed built to suit home. Photography in this template is courtesy of The Downs Group. 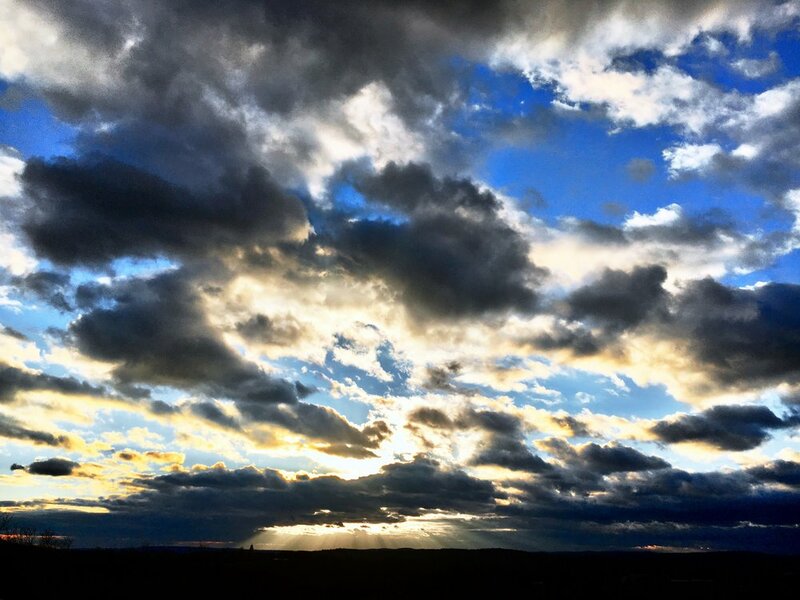 More than just your regular Homesite. The Belvedere Project is more than just an average building lot – it's the future of luxury living for tomorrow, today. Equipped with advanced technologies and an existing gorgeous mid-century home ready to occupy while you build and design your dream home. With the luxury of 360-degree views, this homesite and its potential amenities are truly extraordinary. 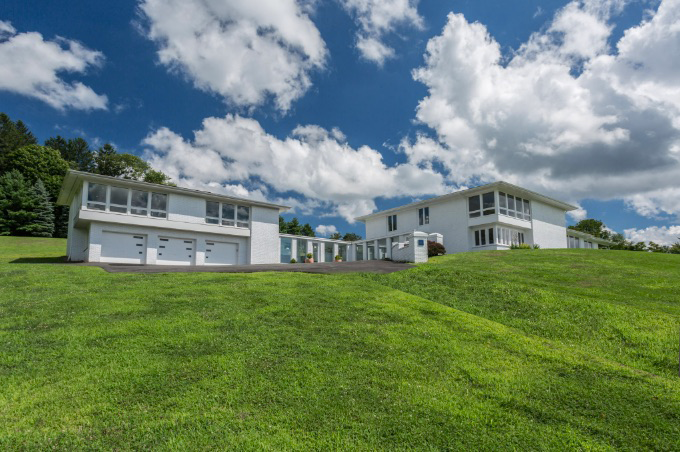 This two-story mid-century modern home is ready to occupy while building your dream estate at the top of the hill. The home has an inviting open concept style, glass floor to ceiling windows, and an amazing guest home and office suite. 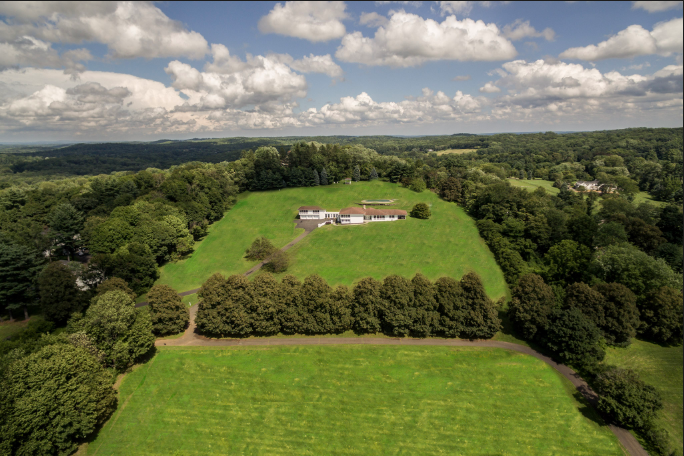 The Belvedere Project has an are an additional 5+ acres ready to construct for an additional guest home, gentlemen farm, or equestrian fields. The lot is fully build ready consisting of a total of 12+ acres. The most magnificent and unique amenity to this property is its astonishing 360-degree views. 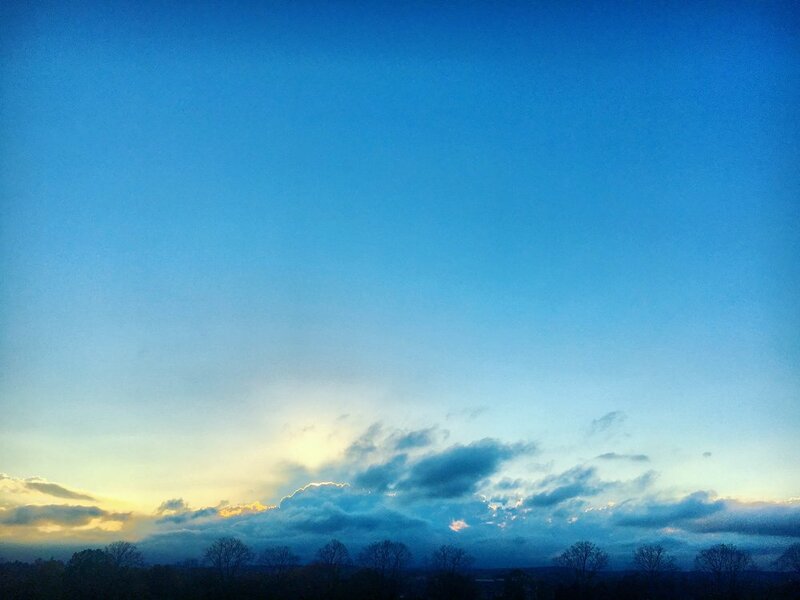 Unparalleled sunrises and sunsets create a serene environment for the homeowner. The homeowner has visibility to breathtaking views for 40-50 miles to western views and east towards Manhattan. 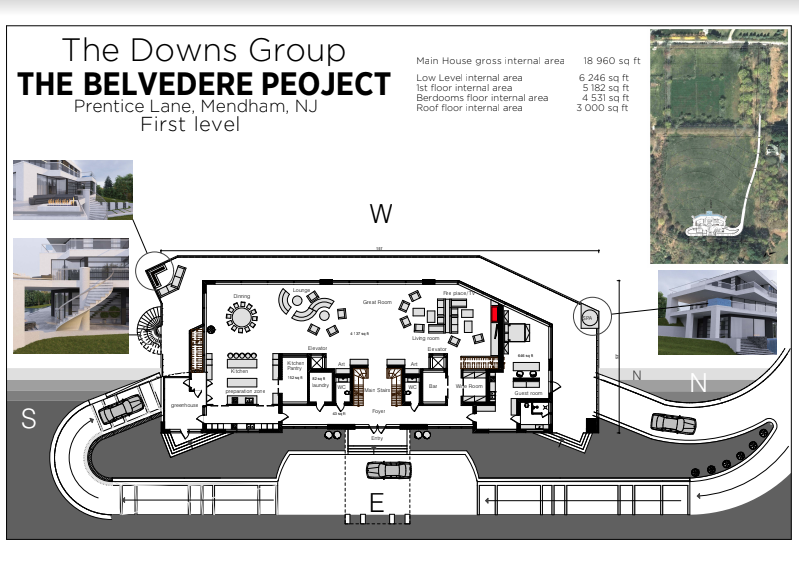 The Belvedere Project has created several net zero custom home designs ready for further development to suit a specific homeowner. The Downs Group may guide future homeowners through future concept designs and execution to create an iconic dream home. This AAA building site is approved for all site construction. The concept plans shown is one of several that we have been working to show how the property could take advantage of existing views and grades to provide for an amazing home. The concept designs include an entertainment area and bar, rooftop access, greenhouse amenity, infinity edge pools, and 360-degree views. For more information on lot pricing and private showings, please contact our Weichert Realtor Roger Christman. Living it up in Morrsitown, Downtown Mendham, Bernardsville, and NYC. 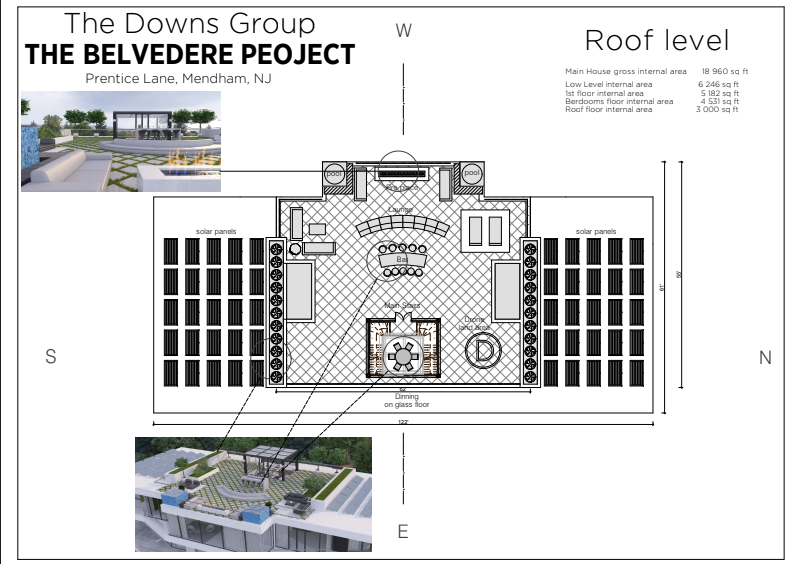 The Belvedere Project invites you to the top 25 most exclusive communities in New Jersey. 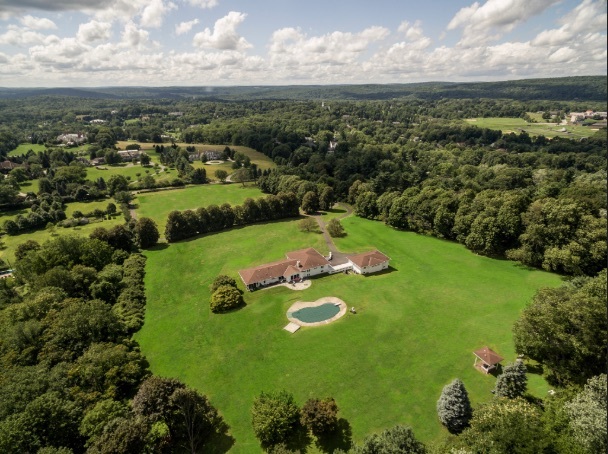 Aside from profound public schools, shops, and restaurants, The Belvedere project holds a prestigious address minute away from downtown Mendham, Bernardsville, and Morristown. With the possible inclusion of a private Helistop, the Homeowner is only 15 minutes away from NYC and 4 min by car to major high ways making it under an hour to Manhattan by car and train.